Pregnancy Photography Melbourne FL } Beach session Nicole & James! Newborn Photography Eau Gallie FL } Baby Gavin! Newborn Photography Melbourne FL } Baby Reagan! Maternity Photography Melbourne FL } John and Jacqui! Fine Art Newborn Photography Florida } Baby Oliver! Newborn in home photography Satellite Beach FL } Sweet baby Finn! Baby Photography on the Space Coast } Newborn Riley! 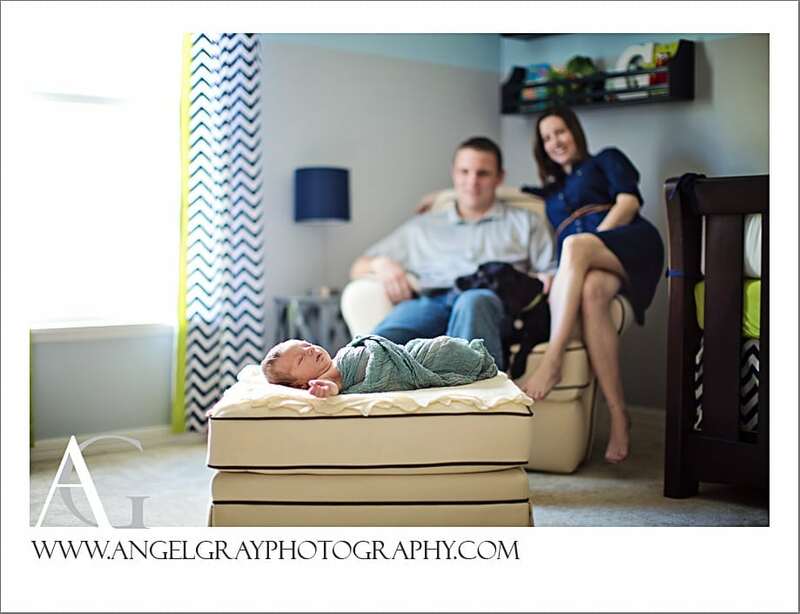 Florida Maternity and Newborn Photography } Nicole and Dennis are expecting! Space Coast Baby Photographer } Newborn Peter! Baby Photographer Eau Gallie } Milo in the studio! Eau Gallie Arts District Photography Studio } Baby Layne is 4mths! Baby Photographer Melbourne FL } little Emma!